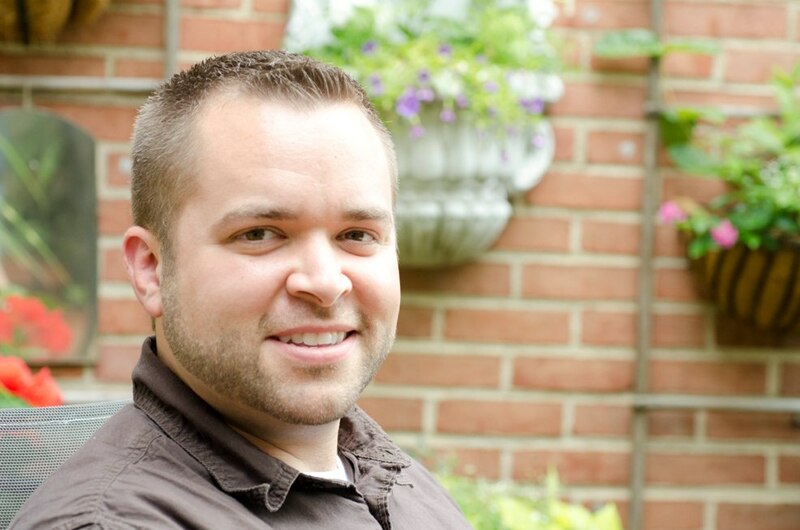 Hi, I’m Scott, a self-taught home cook with a passion for cooking real food, celebrating outstanding local Ohio ingredients & constantly broadening my culinary horizons. This blog is where I share my gastronomic adventures, travels and other life happenings. My biggest struggle in the kitchen is cooking for two. Growing up in a big family, I learned to cook large amounts at a time, but almost everything we ate was homemade so I still have a small connection to that heritage. I have the great fortune of being a husband to one of the world’s kindest, most understanding men. Last fall, we pledged ourselves to one another in marriage. I’m also an uncle to 14 (two more on the way) and honorary uncle to several more. Professionally, I started out as an HR guy then took a leap (and big pay cut) and became a nurse. It’s been one of the most rewarding decisions I’ve ever made. I worked in a pediatric ICU for several years before transitioning into the role of an educator. Come to know me and it doesn’t take long to realize that kids are my world. I firmly believe they are our future and the fate of this world lies in their eager hands. We really need to do everything we can to make sure we leave the world a better place for them. My initial post gives a preview of the things you will & won’t see on this site. Enjoy and by all means join the conversation!